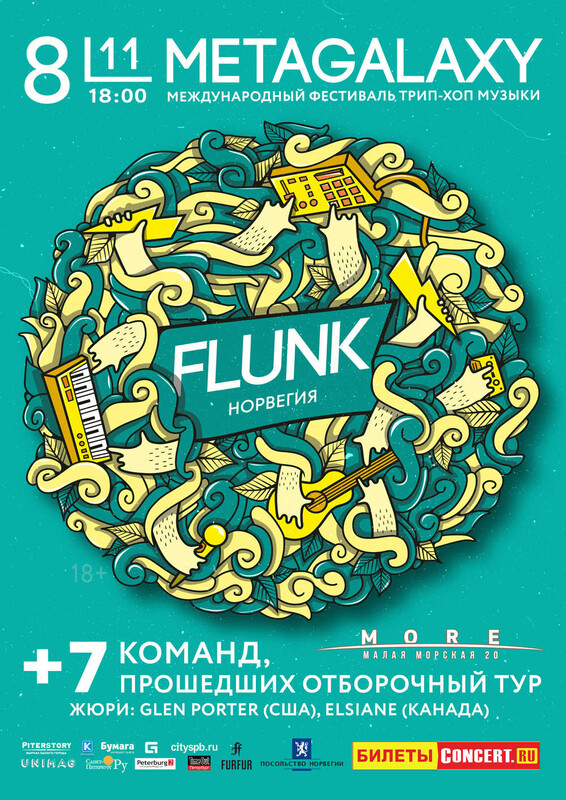 Flunk play the Metagalaxy Festival at MORE in St. Petersburg Saturday November 8. This is probably the last Flunk concert in 2014. We will hopefully announce shows for 2015 soon! Tickets for St. Petersburg show here.